Hello and welcome to the Altenew September 2018 Washi Tape Release Blog Hop + Giveaway. I am so excited about this fabulous Washi release. So many beautiful patterns and colors! There is something for everyone. For my project today, I mixed Painted Orchids and Pastel Strokes Washi Tapes to decorate the cover of two mini notebooks. I started by making the notebooks (you can find the tutorial here). They only measure 4×6 inches, so pretty tiny, but perfect to fit in your purse or take with you anywhere. For the first one, I adhered the Pastel Strokes Washi Tape in the middle of the smooth white cardstock I used for the cover. I went all the way to the back, so to have a continuity in the design. Next, I fussy cut the beautiful floral images from the Painted Orchids Washi Tape (previously adhered to white cardstock) and arranged them on opposite corners of the front cover. I also cut the word “Notes” with the Brush Alpha Die Set, and placed it in the top portion. The second notebook is simpler and came together in no time. I used the Painted Orchids Washi Tape to cover the whole front. The gorgeous wreath fit perfectly in the middle of the page. To create some separation and make the colors stand out more, I covered the spine with the new Dots In Maple Washi Tape. Now onto the prizes! 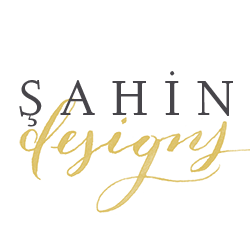 To celebrate this release, Altenew is giving away a $50 gift certificate to 6 lucky winners! 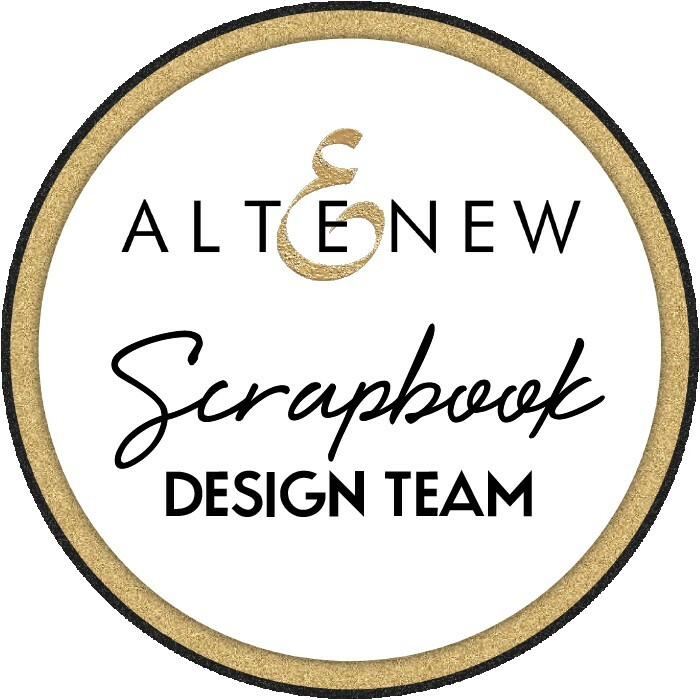 Please leave a comment on the Altenew Card Blog and/or Altenew Scrapbook Blog by 10/3/2018 for a chance to win. 6 winners will be announced on the Altenew blogs on 10/6/2018. Thank you so much for stopping by! 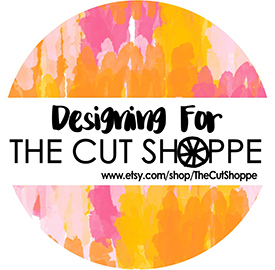 I hope you’re enjoying this hop and will feel inspired to create with these fantastic designs. Your next stop is TaeEun‘s blog. Love this idea. I am not into notebooks, but would totally scraplift this idea for cards. Oh so gorgeous and beautiful notebook designs! Would never have thought of decorating note pads with them. Youve made such a stunning pretty job with both of them, they look like it was meant to be covers. Thank you for the fab images ideas. You have a fantastic tropical feel. Such adorable little notebooks. So creative. Wonderful!! This super bright Washi tape is fantastic! Love that you die cut the letters and made them all different colors!! Great idea!! Beautiful designs! So pretty and colourful. Thank you for the link to your notebook tutorial! Wow, amazing cheerful colors. It’s so sweet and fun creation. These are fantastic notebook covers! I want to make a whole bunch now, especially with all the amazing washi tapes. Thanks for the inspiration!! I love all this beautiful new washi and your cards are exquisite. Love how you decorated these notebooks. Adorable use of the Pastel Strokes washi to spell out NOTES! Oh, these are beautiful! While many have been taken with the more wintery palettes of the blues and purples, these feel very summery to me. And I hadn’t put together that the orchid washi and the pastel rainbow washi would work well together, so I appreciate seeing them all together like this. Thanks for sharing with us! Lovely! The watercolor stripes washi is one of my favorites. Thr notebook design is a great idea! Love the colors! I will definitely incorporate this idea into my cards and scrapbook layouts.